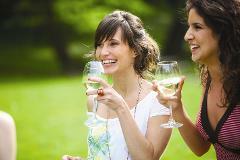 Full day tour from Sydney to experience a great day in the Hunter Valley! Internet special available from $110 to $135 per person plus optional cafe lunch for $25. Check the calendar for the price on your preferred date. 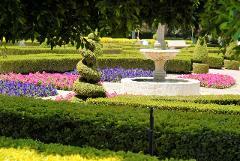 Private charter group tour for up to 7 people fully customised day tour of the Hunter Valley. 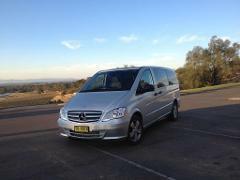 We offer a small personal tour experience on board a 7 passenger Mercedes Benz Valente to experience the best the Hunter Valley has to offer.